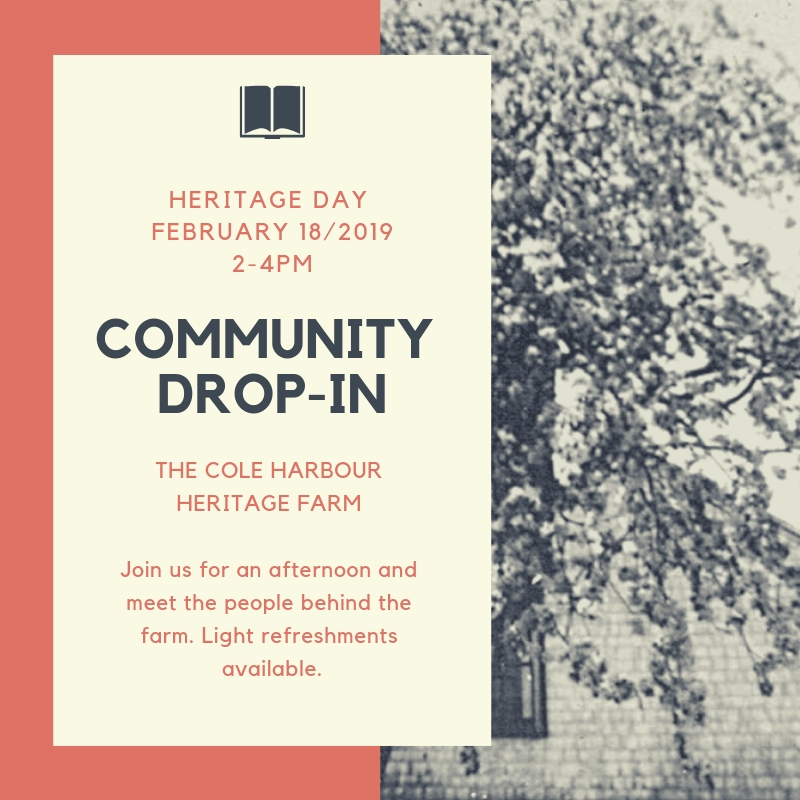 Join us on Heritage Day for an opportunity to meet the people behind the Farm Museum. Come with your questions, comments, and suggestions. We’ll be here from 2-4 pm, with light refreshments by the Rose and Kettle Tearoom. We look forward to seeing you!